Motor vehicle collisions are on track to become the seventh-leading cause of death without intervention by 2030. As a whole, car accidents cost about 3 percent of the world’s Global Domestic Product (GDP). Many of the people who are killed in road traffic accidents are pedestrians, motorcycle riders, and bicyclists. Worldwide, injuries from road traffic accidents are the most common cause of death for young adults between the ages of 15 and 29. Globally, about 1.25 million people are killed every year in car accidents. Road traffic accidents are an issue that must be addressed. 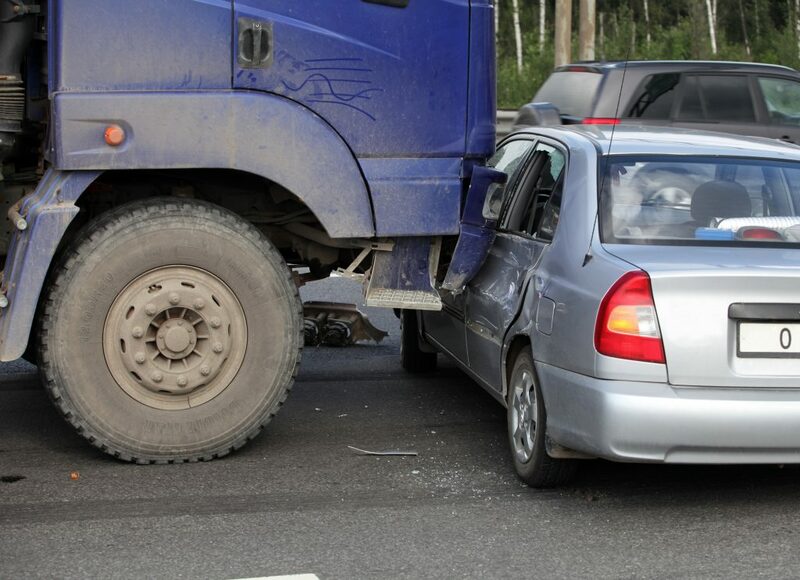 Some of the fatalities come from crush injuries, which can lead to serious complications. Compartment Syndrome: Often, compartment syndrome results from swelling within the compartment (such as the thigh or wrist); however, in this situation, compartment syndrome stems from having a heavy object on top of a limb. This can lead to paralysis, an amputation, or even the development of reperfusion syndrome. Renal Failure from Rhabdomyolysis: When the muscles are compressed for an extended period of time, the muscle tissue starts to die. This is because it has been deprived of oxygen and nutrients in the blood. When this happens, the muscle cells start to rupture and release myoglobin. This myoglobin is toxic to the kidneys and can cause renal failure. This is one of the most common causes of death from crush syndrome. Arrhythmias: These dying muscle cells can also release potassium. This potassium is contained inside of the muscle cells and can flood the bloodstream. The potassium travels to the heart and can cause cardiac arrhythmias. Particularly high levels of potassium can cause the heart to stop beating, which is fatal if not restarted immediately. Every patient will be placed on intravenous fluids to control their levels of electrolytes. These fluids help to flush the myoglobin out of the kidneys, treating any kidney injuries and preventing kidney failure. The electrolytes in the fluids will be controlled to make sure that the levels of potassium do not get too high. All patients will be placed on pain medicine, which is necessary but must also be monitored to ensure that patients do not develop any other side effects. Individuals with compartment syndrome may also need fasciotomies to prevent paralysis and potential amputations. Despite these treatments, many people who suffer crush syndrome still have poor outcomes. When a loved one is suffering from crush syndrome, it can be a challenge to coordinate all of the different doctors’ appointments that need to happen. This, especially on the back of a long hospital stay, can place a family under a large amount of stress. For help with this, meeting with an experienced personal injury lawyer in Sacramento can be helpful. I’m Ed Smith, a Sacramento Personal Injury Lawyer. Crush syndrome is devastating and it is important to investigate the circumstances of the accident that led to the development of this horrible situation. Don’t hesitate to reach out and ask for help because you and your family could be entitled to financial compensation. If you or a loved one has been injured in a car accident, call me at (916) 921-6400 or (800) 404-5400. I would be happy to offer friendly, free advice. All are welcome to look at our verdicts or settlements. Visitors can look at Google, Yelp, or Avvo to view ratings and reviews by our past clients. Image Attribution: The image at the start of this post was located first on Unsplash. The image has been printed here with permission /Crush Syndrome Complications.